It's comeback SZN boys. After a year away from the Quill, I'm finally back. The last time I was here, I was voted the Rudy of the staff because although I lacked talent, I kept coming back and trying. I'm not promising any amazing articles, but I promise I will be the best I can be. 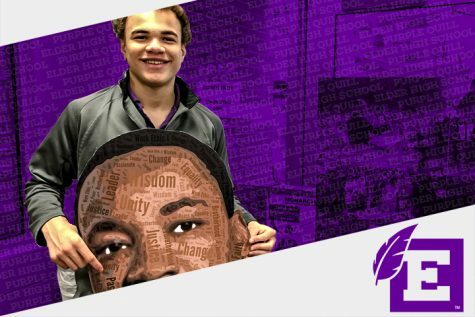 I work for the the students of Elder and I will give you the content you want to see no matter how much backlash I will face.